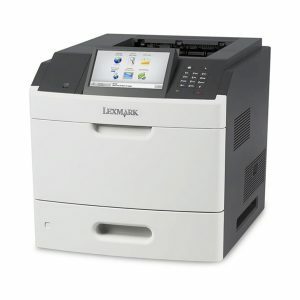 The Lexmark XM5170de MFP with a customizable e-Task touch screen provides print, copy, fax, scan and email functions. 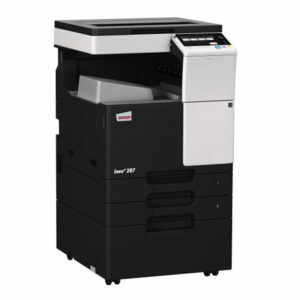 Included are 650 sheets of standard input and 1GB of standard memory and print speed up to 70 ppm. 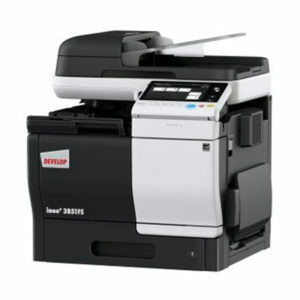 Use the front USB direct port to store scanned documents and print directly from a flash drive.